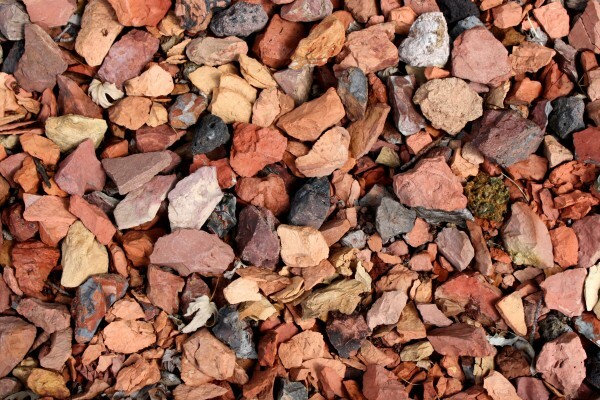 Free high resolution texture photo of red and black colored rocks or gravel. These rocks are a bit jagged with sharp edges. Great background image or desktop wallpaper, or texture for Photo Shop. Free photo for any use.